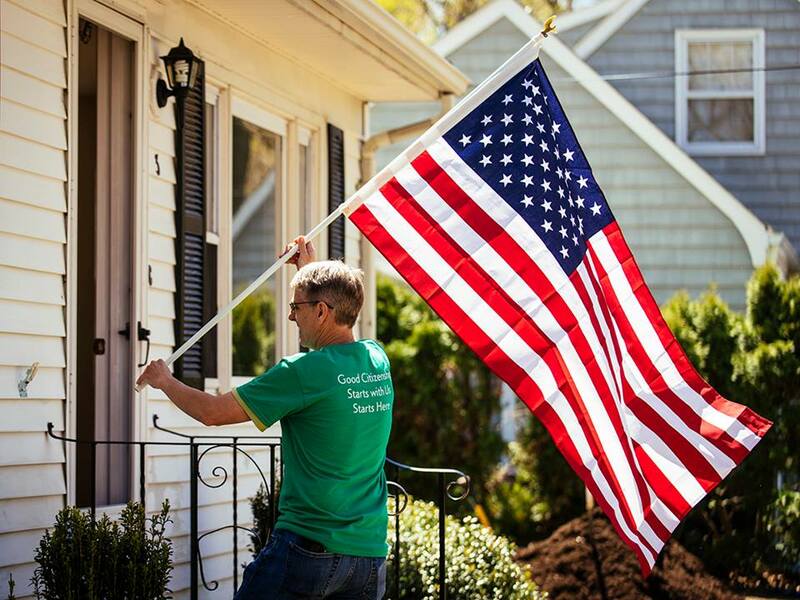 Earlier this year, when we asked our Citizens Bank colleagues to help one of our nation’s heroes, retired U.S. Army Specialist Joshua Bacon, we were overwhelmed by the response. More than 250 colleagues contributed their time and hearts, in partnership with the Military Warriors Support Foundation (MWSF), to present Bacon and his family with a fully renovated, mortgage-free house in honor of his service. At Citizens, we recognize that military veterans and their families have different needs than the average American family. Particularly in situations where a family member is wounded while deployed and transitioning back to civilian life. Coupled with medical expenses, it can be a taxing burden for any family. Bacon, who served in the 41st Engineering Company, was injured during his deployment in Afghanistan in 2009. Through his bravery and dedication, he was awarded the Combat Action Badge and an Army Commendation Medal with V device for his courage in the face of an American enemy. 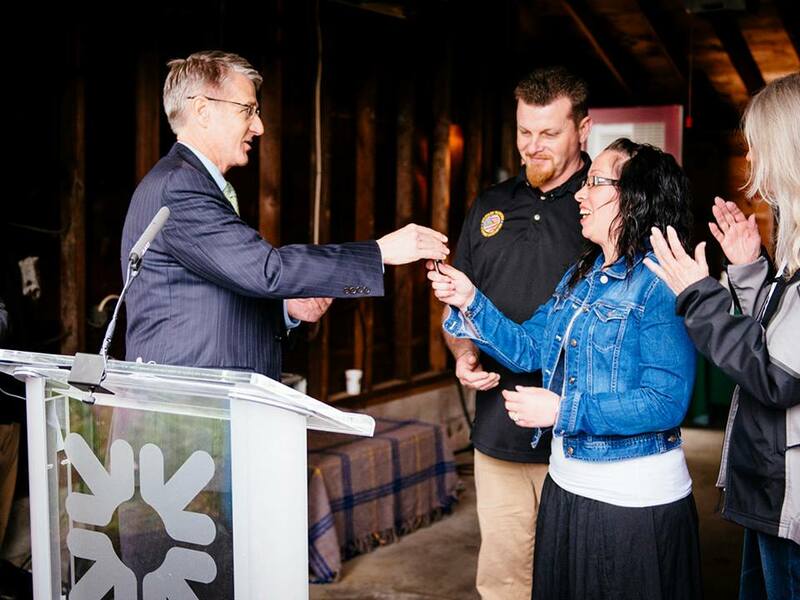 To show our thanks, Citizens Bank and the MWSF presented a fully renovated, mortgage-free house to the Bacon family. 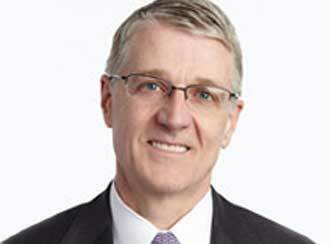 It allows Bacon to focus on his wife, children, and career – where he is needed most. Now the Bacon family can feel at ease in their new home, where the next chapter in their lives can begin. “Receiving a mortgage-free home will create opportunities for my family not just now, but for generations to come,” said Bacon. Our colleagues provided a personal touch to the home by painting the house and planting flowers in the garden. 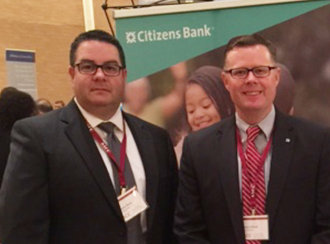 In addition, Brad Conner, Citizens Bank vice chairman, was an enthusiastic participant in the project. For our colleagues, community involvement provides the ability to truly impact the lives of others, like the Bacon family. When our communities succeed, we succeed. Our company is made up of colleagues that are looking to give back beyond the workplace. If you are too, consider joining our team. 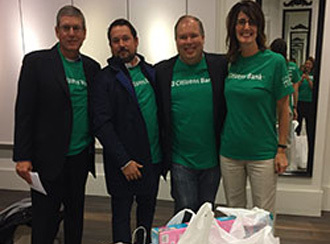 © 2015 Citizens Financial Group, Inc.
Executive Leadership Group (ELG) joining forces to shop for local families in need. Business Resource Groups (BRGs) dedicated to women, LGBT and multi-cultural colleagues strengthen our commitment to diversity.